When things go wrong with your business energy, it can have a drastic impact on your ability to operate. So, being able to efficiently raise any issues you might encounter is an important part of the service that business energy suppliers offer. 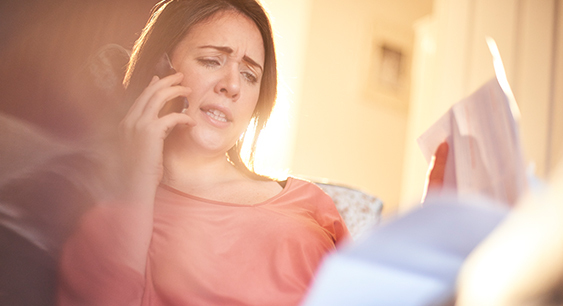 Please Note: When making a complaint to your energy supplier, regardless of its nature, it’s usually recommended that you do so through email or letter. This means you will always have a record of your correspondence to call upon, if required. In the event that a supplier doesn’t respond to you within the designated 8 or 12 weeks - dependant on who your supplier is – you enter a period known as deadlock, and you then have a legal right to escalate your case to the Energy Ombudsman (using details at the bottom of this page). Before escalating an issue, you should try contacting your supplier one final time, outlining your original complaint, along with the date it was originally raised, and highlight that you are still waiting for a response over the matter. Doing so can often invoke a response from your supplier and help progress your issue towards a speedier conclusion. If after following up on your original complaint you still don’t receive a response, you can then escalate the issue to the Energy Ombudsman, who will carry out an independent investigation of the matter and determine a resolution based on their findings. Remember, if you are unhappy with your current supplier, you can always switch & save money by doing so.